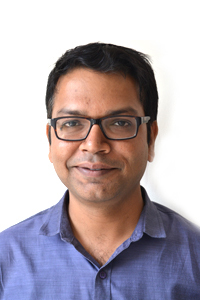 Atul Thakur is a principal correspondent with the Times of India, Delhi. He has been part of the Times Insight Group (TIG), a small group in the newspaper which has a mandate to look at stories beyond and behind the everyday headlines. 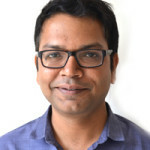 In almost a decade with the Times of India, Atul has worked on stories as well as detailed infographics for special projects like budget and elections and campaigns on various issues.